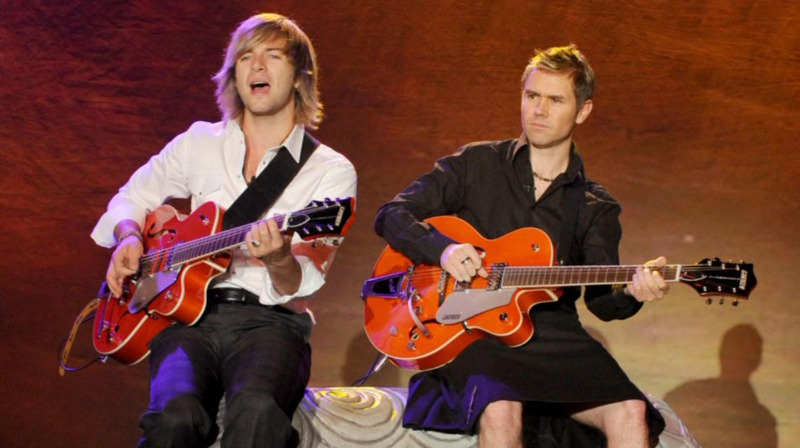 Heritage Slideshow Pics. . HD Wallpaper and background images in the Keith Harkin club tagged: keith harkin celtic thunder keith. This Keith Harkin photo contains guitarist and guitar player. There might also be concert, hawaiian guitar, and steel guitar. THIS HAS TO BE ONE OF MY ALL TIME FAVORITES! AND THAT'S SAYING A LOT 'CAUSE I LOVE EVERYTHING YOU DO. THIS GREAT ENTERTAINMENT.